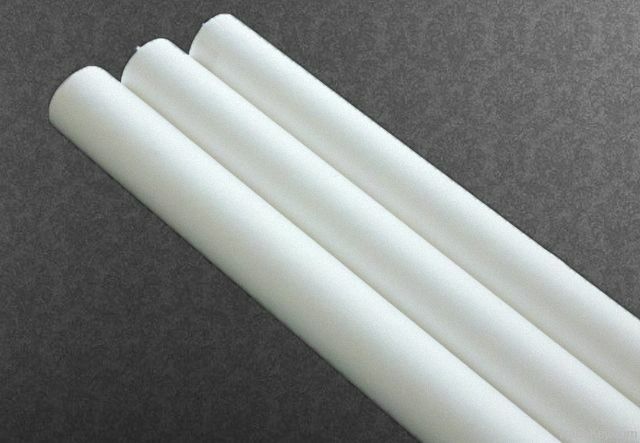 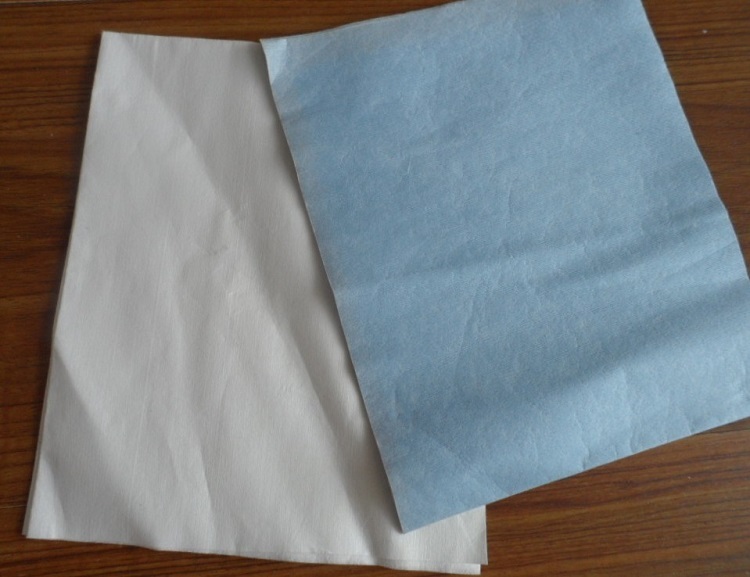 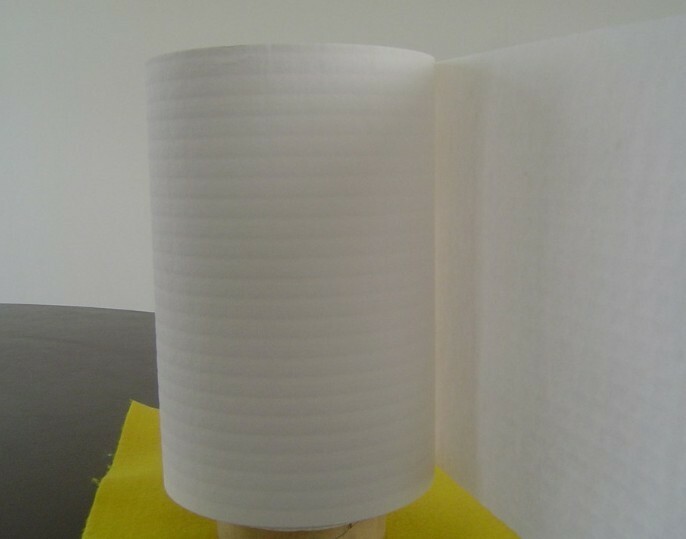 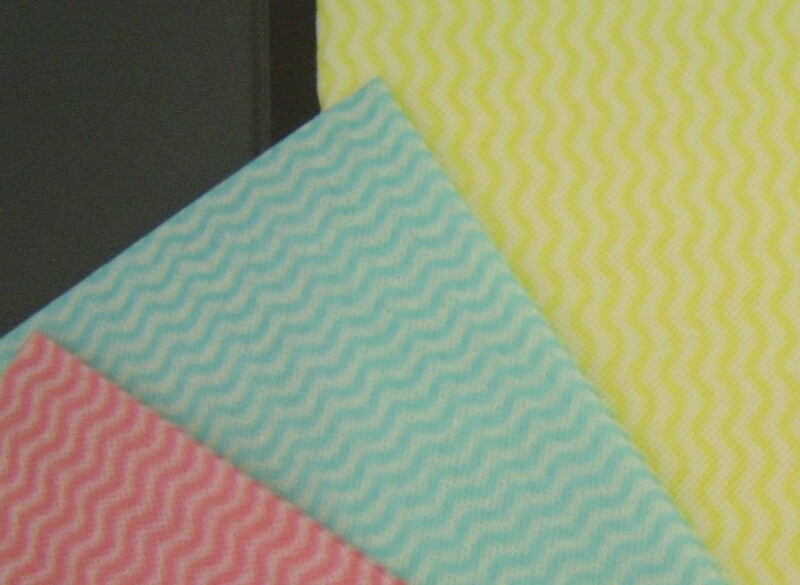 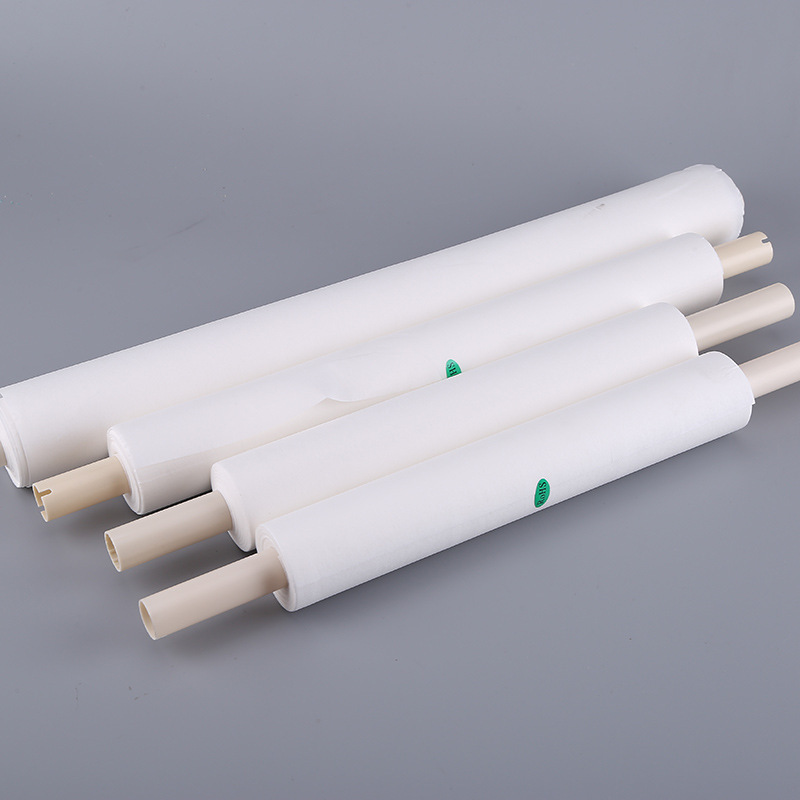 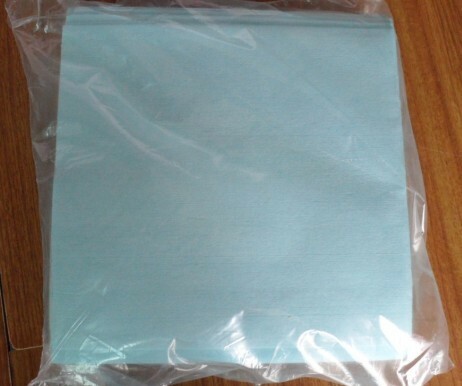 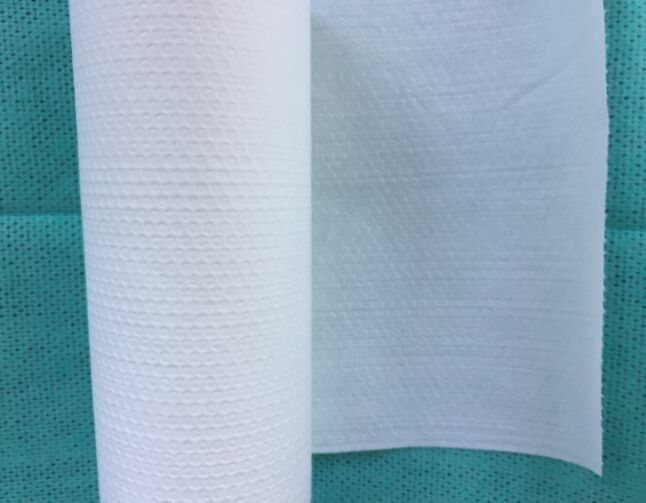 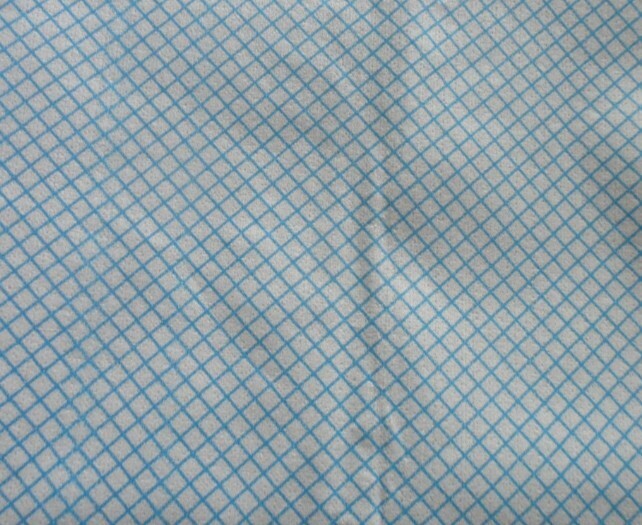 The Industrial Wipes is made by our Wood pulp nonwoven Fabric. 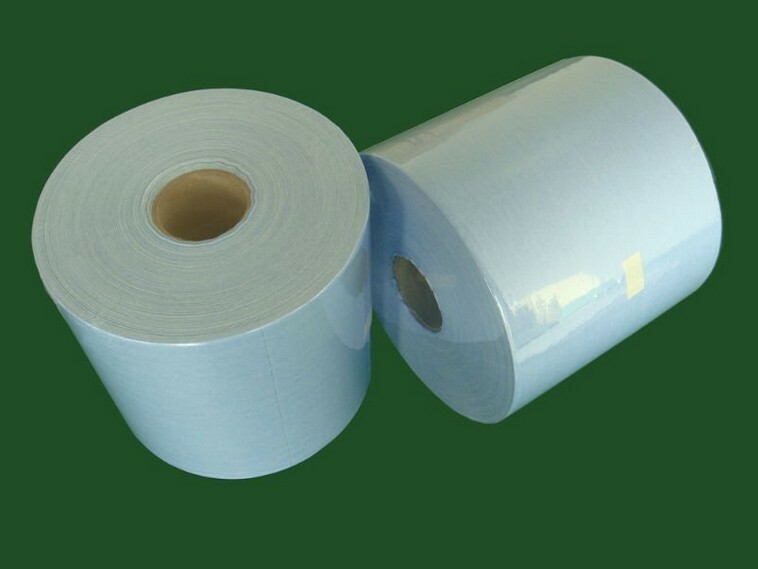 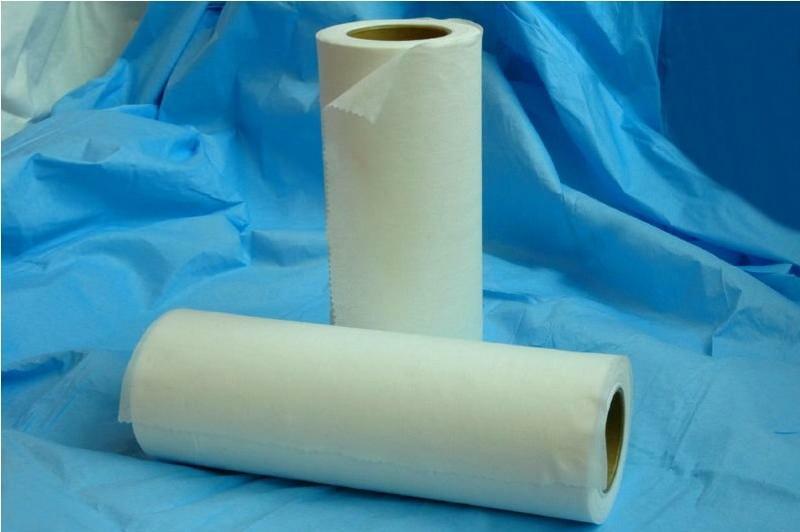 With difference of the other spunlace most used as household wipes, the industrial wipes is for industrial fields. 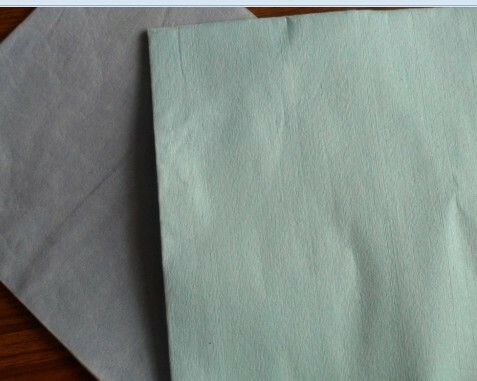 It is Lint free. 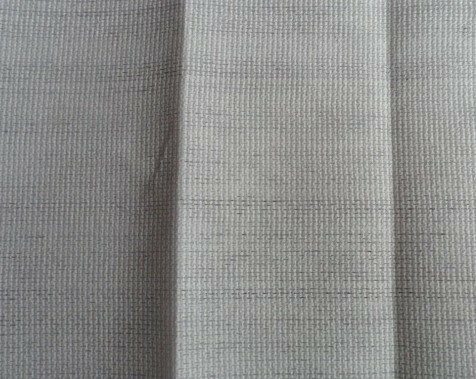 We convert it with any size as customer need.